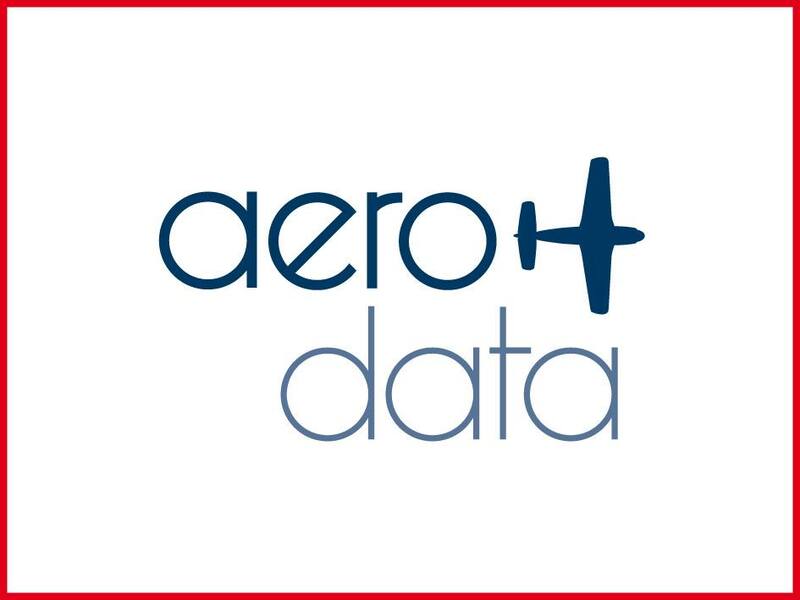 Aerodata International Surveys is an independent private airborne surveying and mapping company founded in 1992 and located at Antwerp Airport, Belgium. Currently looking for an ambitious, enthusiastic and motivated commercially driven individual with minimum EASA CPL (A) with METurbine propeller aircraft experience and valid Instrument Rating. The individual will work with the Survey Specialist/Camera Operator as a team. You will operate aerial survey medium size multi engine piston and/or high performance turbine aircraft (e.g. SA 226T Merlin III, Commander 690B). When optimum sky conditions for aerial surveys are expected you shall be available for prolonged hours during days, weekends and holidays. In addition you must be available for flying projects in- and outside Europe for longer consecutive periods.